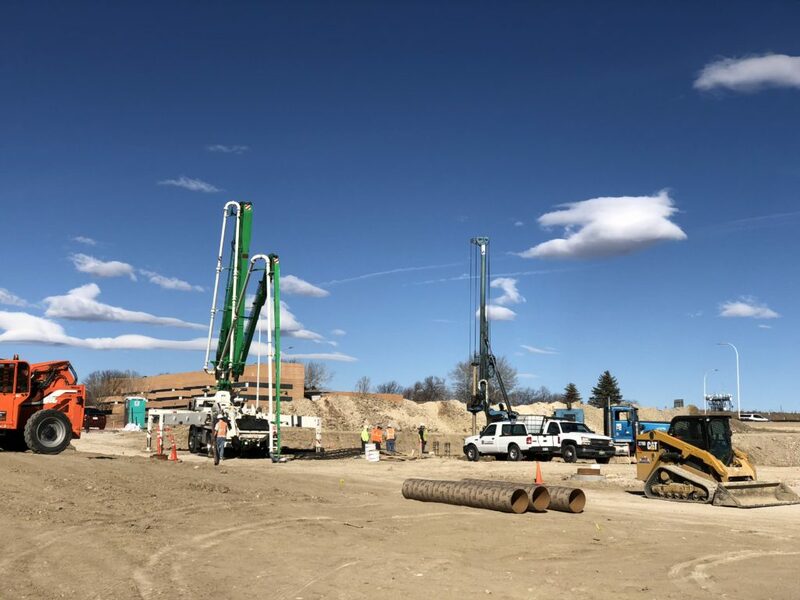 We’re breaking new ground at ARISTA Broomfield. Introducing The Turnpike Shops. 15 Mar We’re breaking new ground at ARISTA Broomfield. Introducing The Turnpike Shops. We’re excited to announce the groundbreaking of a new retail project, the Turnpike Shops at ARISTA. This new project will provide a variety of new services to those living, working, commuting, or just driving by ARISTA. Phase 1 of the complete 18-acre project will focus on a 7,000 sq ft of retail space, a 6,000 sq ft bank, and a 100 room Comfort Suites hotel. When it’s all said and done, the development will feature over 150,000 sq ft of commercial/ retail, and will be home to local businesses as well as global restaurant and retail brands. Broadening the offerings available at ARISTA has always been part of the vision of the development, and this ground breaking is an exciting next step of that vision. Located at the Southeast corner (SEC) of 120th & Wadsworth Blvd (off HWY US 36), the Turnpike Shops will complement the existing set of amenities already located within ARISTA. Amenities that include, the 1STBANK Center, aloft Hotel, ARISTA Place Offices, along with numerous restaurants, shops, services and parks. The Turnpike Shops will also be within walking distance to the RTD Transit Stop at ARISTA, Broomfield Station.